Welcome to the world of beading. 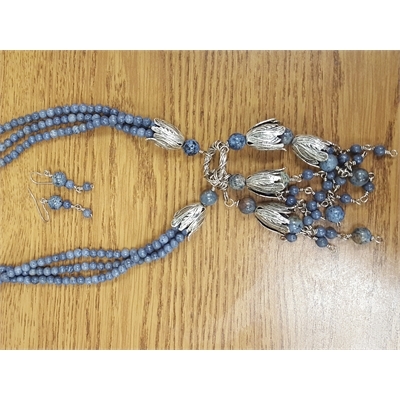 In this class you will create wonderful pieces of jewelry using thread and needle to learn techniques such as peyote, right angle weave, herringbone and netting along with the use of specialty 2 hole and shaped beads. 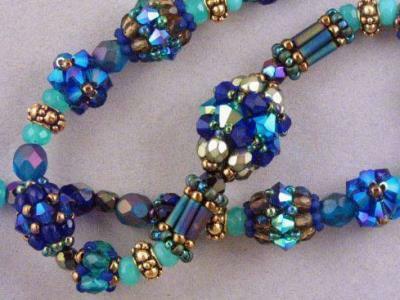 The various other techniques that are covered over the course of the year will be a variety of: pearl knotting, bead stringing and crimping with the use of beading wire. This is a class for all levels of students. Learn that findings you need to use to properly finish your work. Previous experience is helpful but not necessary. Beginners are welcome! At the first session, there will be a discussion of the proper tools and supplies that will need to be purchased for create your new custom jewelry. Students must pay for their own supplies. 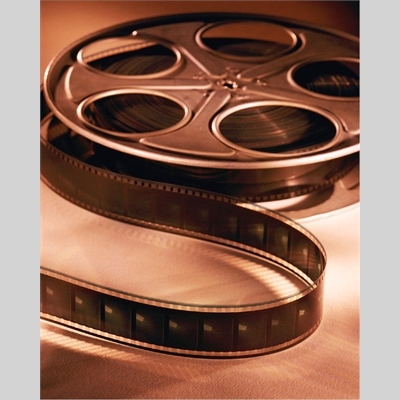 Educational talks and screenings of classic films from the 1920s to the late 1960s. Each class session of "Behind The Classics" will show a movie in it entirety and share the fascinating details of the film. Screenings are preceded by a 30-minute informative discussion about the film, which includes its origins, the script, casting, production, audience reaction, box office sales, and the legacy of the film. All presentations are augmented with stills in a Powerpoint presentation illustrating the details of the discussion. The calligraphy class will be studying several calligraphy hands. 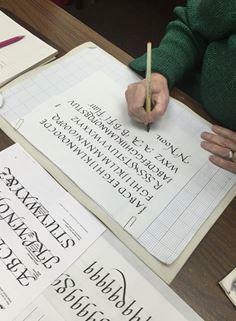 This class is a great atmosphere for the beginner and trained calligrapher who wants to have practice time. Join us! Students must pay for their own supplies. 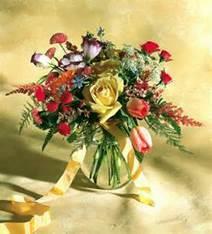 In this class you will learn all the information and skills to earn CCF (California Certified Florist) by the California State Floral Association. This class will cover floral design terms, techniques, and traditions. $20 material fee due each week. Students must pay for their own supplies. In this class you will learn how to "fuse glass" by melting it in a kiln to make one-of-a-kind pieces. You will practice glass cutting skills and learn different construction and decoration techniques which can be applied to all sorts of glass whether you love to make jewelry pieces, mosaic panels, or plates. We will cover working with fusible glass as well as try our hands at melting bottles and old window glass. 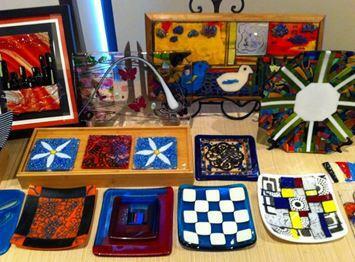 In addition, if there is time, you will learn the basics of creating glass mosaics! Discover the latest technique's while you are guided through the fundamental steps of different types of jewelry making. A variety of techniques will be covered including: wire wrapping, Cabochon wrapping, wire weaving, use of crimps and beading wire, pearl knotting, Kumihimo braiding and metal forming. Learn what findings you need to use to properly finish your work. This class is designed for all levels of students. Previous experience is not necessary. Beginners are welcome! Projects are created to inspire all students from beginners to advance students. At the first session, there will be a discussion of the proper tools and supplies that will need to be purchased to create your new custom jewelry. Students must pay for their own supplies.